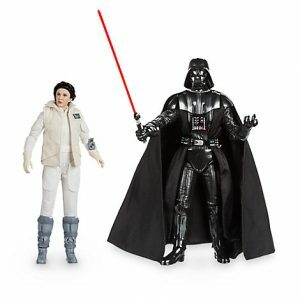 Disney Exclusive Darth Vader (Episode VI) Elite Series Revealed! We have an exclusive image to share with you of a new Darth Vader (Episode VI) Elite Series figure that will be released tomorrow in celebration of May the 4th! Check it out! Extreme Disney Store Sale Happening Now! This is the sale you’ve been waiting for! 70% OFF! Now is the best time to buy Premium Elite or Die-Cast figures.! DisneyStore.com is having a 70% off sale. 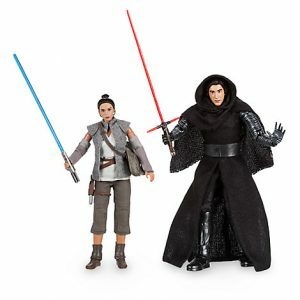 That means most 12″ Premium Elite figures are only $6.99!and Elite Die-Cast figures are only $4! Make sure to use promo code: EXTRA30 for 30% off and SHIP50 for free shipping on orders over $50. The Premium Elite figures for $7? THAT is a steal so get them while you can, this sale is only for the next Six Hours! 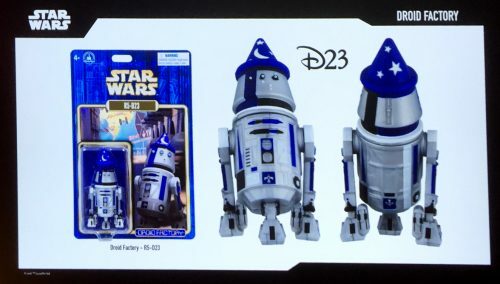 Disney Store Has An Amazing Sale Happening! If you’ve been holding off on those Premium Elite or Die-Cast figures, now is the time to take the leap! 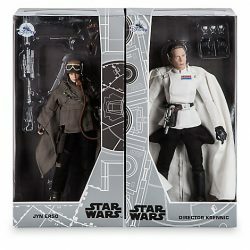 DisneyStore.com is having a 60% off sale. That means 12″ Premium Elite figures are only $11.24 and Elite Die-Cast figures are only $4.49! Make sure to use promo code: EXTRA25 for 25% off and SHIP50 for free shipping on orders over $50. I’ve been holding off on some Die-Cast figures, but who can turn down $4.50?